‘Gin? 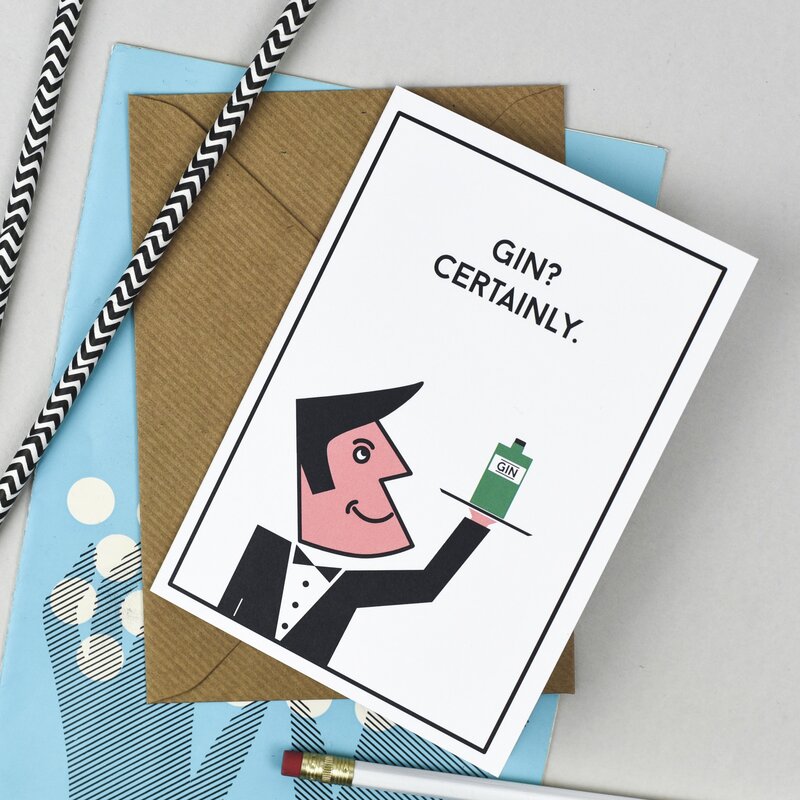 Certainly’ is the ideal card for so many occasions – birthdays, passing a driving test, graduating and anniversaries! It would even work for a commiserations card too!